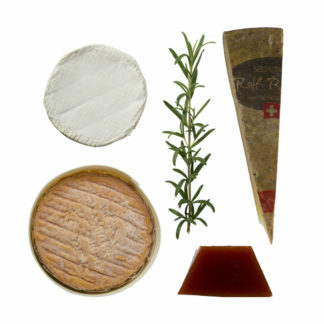 Cheese box consisting of 3 variations of the iconic Swiss Gruyère cheese. 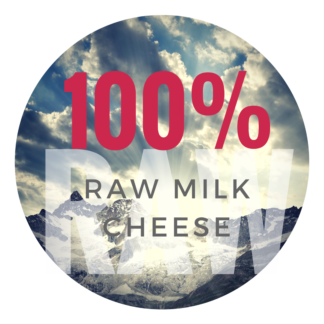 All unpasteurised, raw milk. Total amount of cheese ca. 700g. 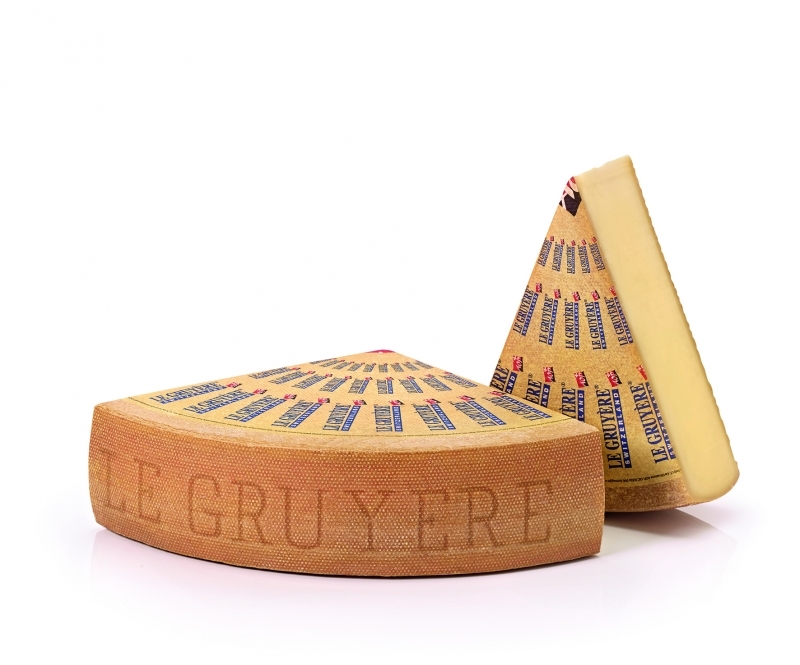 This is the ultimate Gruyère lover box. It contains everything you need to go straight into Swiss cheese heaven, Gruyère style. 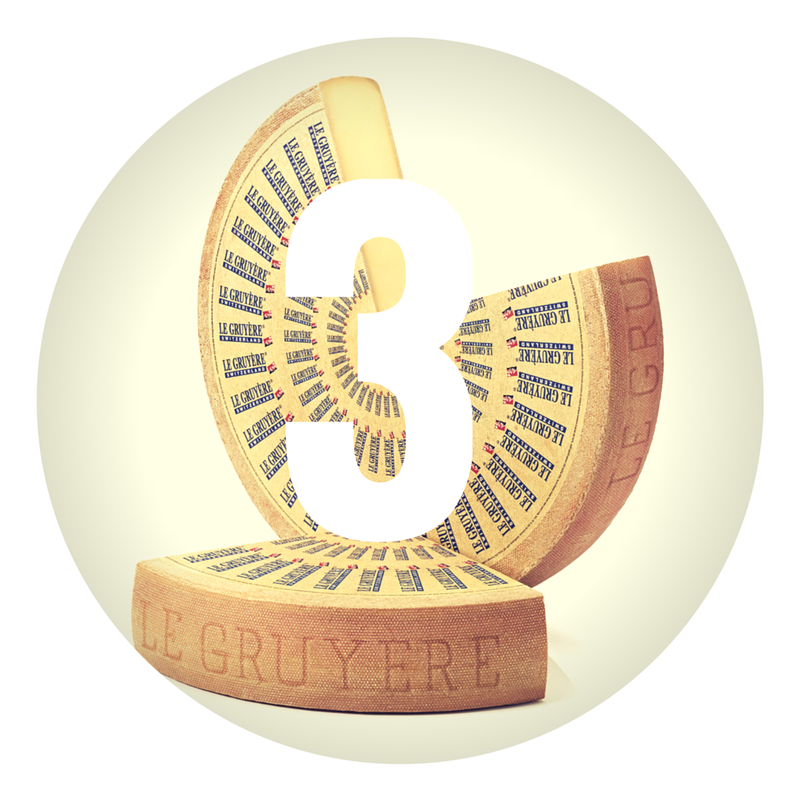 This is the baby of the Gruyère product family. It is smooth and aromatic and will convince even the most discerning palate. 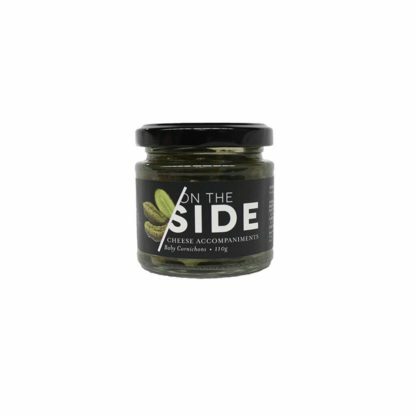 It combines its distinctive, balanced flavour with a delicious soft body. The teenager. This one boasts a full-bodied and fruity flavour. Light yellow in colour, it is saltier than a younger Gruyère AOP. It has a firm, slightly crumbly texture and a full flavour that lingers in the mouth. Yep, this one is a real grown-up. It is full-bodied and highly aromatic with fruity notes. 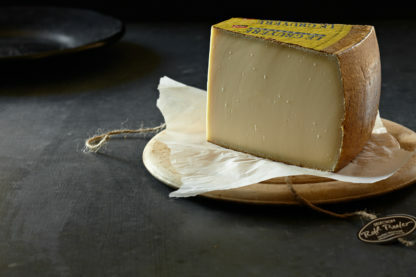 Dark yellow in colour, this cheese is firm yet crumbly with a slightly grainy texture and saltiness that delivers beautifully. 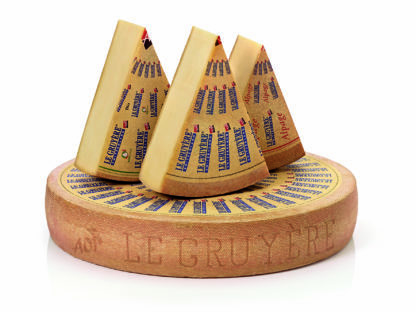 It’s often quoted as the world’s best Gruyère. We certainly agree! 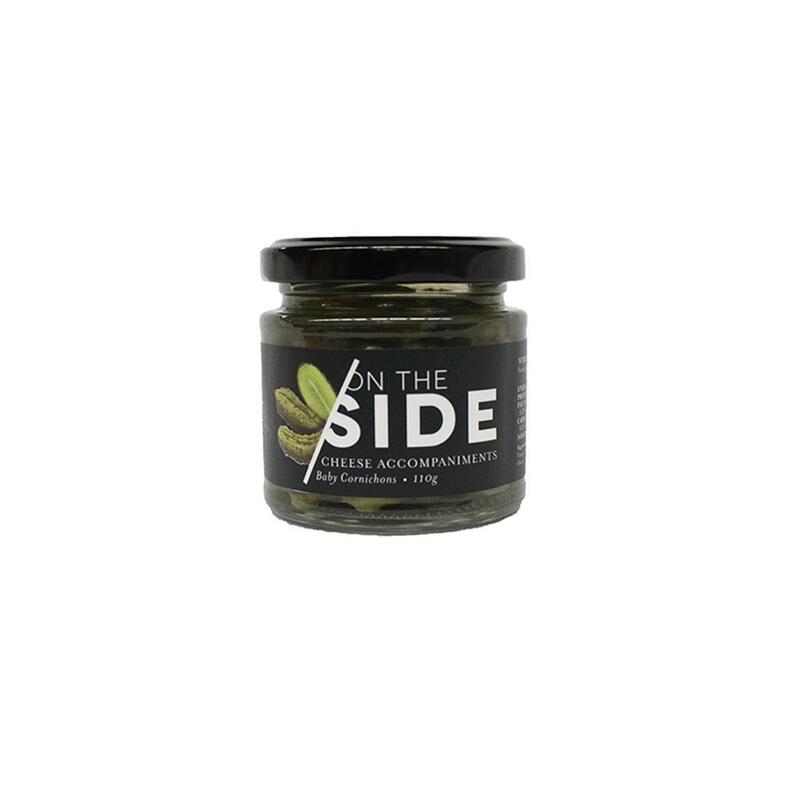 Definitely works with this cheese, be it as a combination with a toastie, on a cheese burger or as accompaniment on your cheese platter. Plus you can double-up and get larger sizes (double the size stated above). And finally – if you like – you can get your cheese wrapped in premium cheese paper. Standard packing is vacuum packed. Three different ages require 3 different drinks, that’s for sure. We recommend a fresh white wine like a Chardonnay with the young Gruyère, a medium strength beer with the Reserve and a light red wine with character (think premium Pinot Noir for example) for the Rolf Beeler version. This Gruyere is exactly what you’d get in a Migros in Switzerland. It’s utterly amazing! 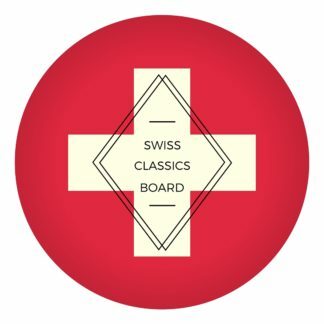 I’m half Swiss, and so pleased to be able to get this in Australia and experience just a little bit of “home”. The service from The Red Cow is also top notch – lots of communication, quick shipping, and the cheese always arrives in a cooled pack in perfect condition.